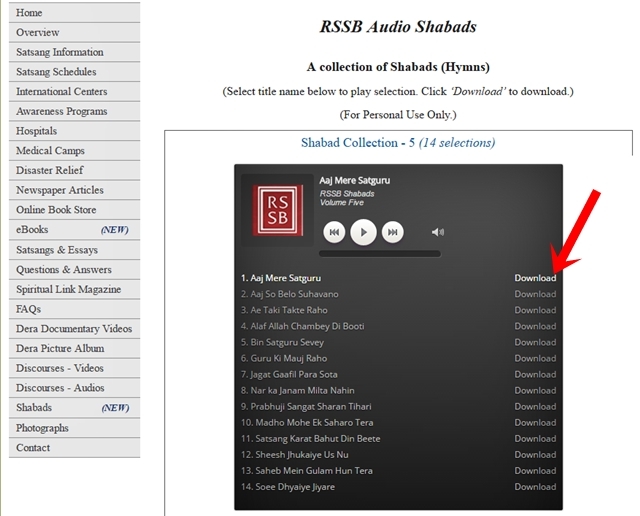 Step 2 - On The Sidebar Navigation Click On "Shabads". 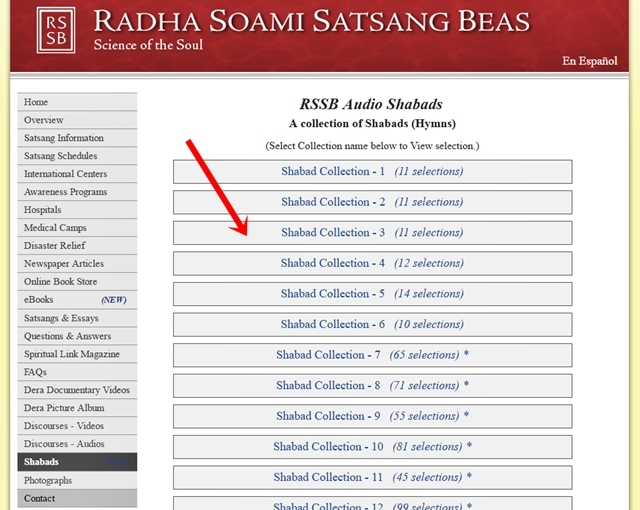 Step 3 - On The Shabads Page "Select Collection name to View selection". 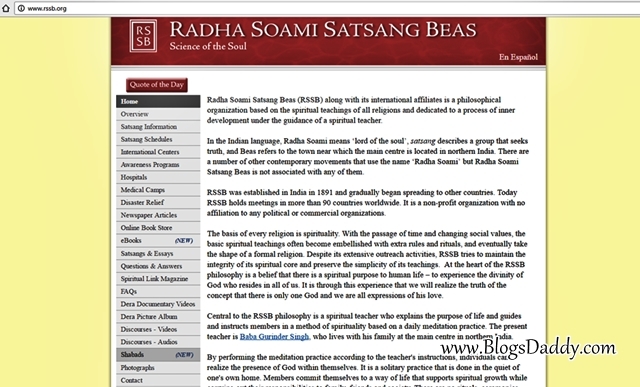 You can also download Discourses Videos/Audios, Spiritual Link Magazine, Photographs, eBooks etc. You can find all the links on sidebar. 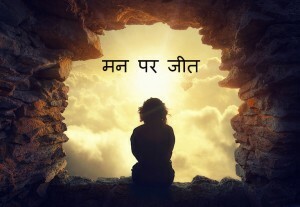 If you have any question or suggestions then leave a comment. Thank you & God bless you!